Barking Monkey Studio was recently contracted by the Municipality of North Grenville and TD Graham +Associates to photograph some of the local attractions and people. 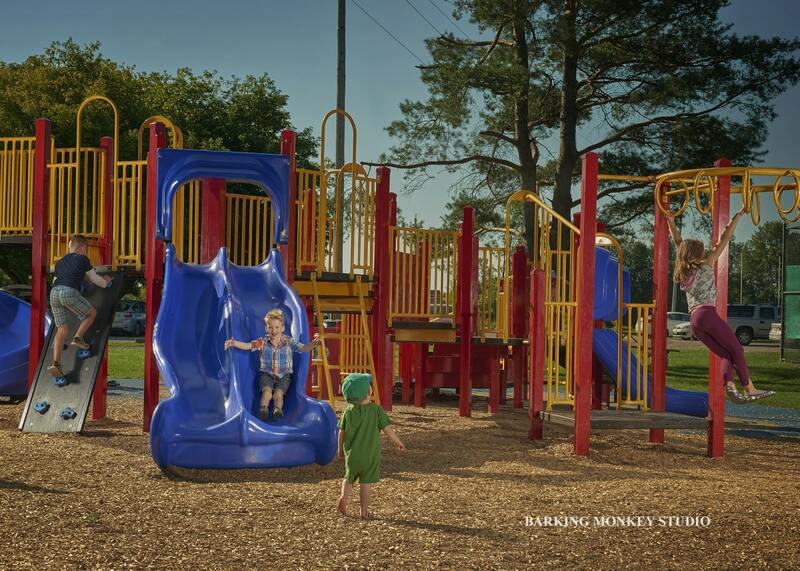 Below is a quick sample – this playground is a popular place! Need some photography for your business or organisation ?